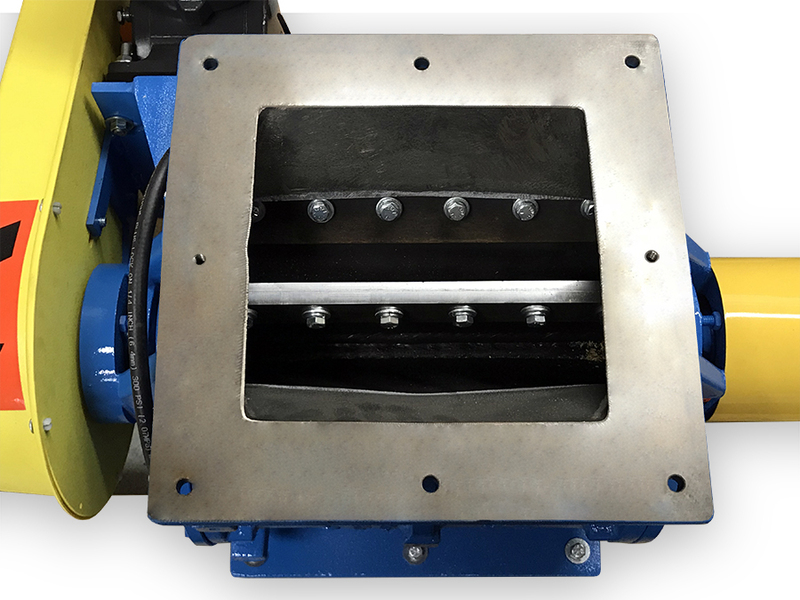 The Abrasive Resistant Rotary Valve Type-2 Airlock is our most popular abrasion resistant rotary valve. 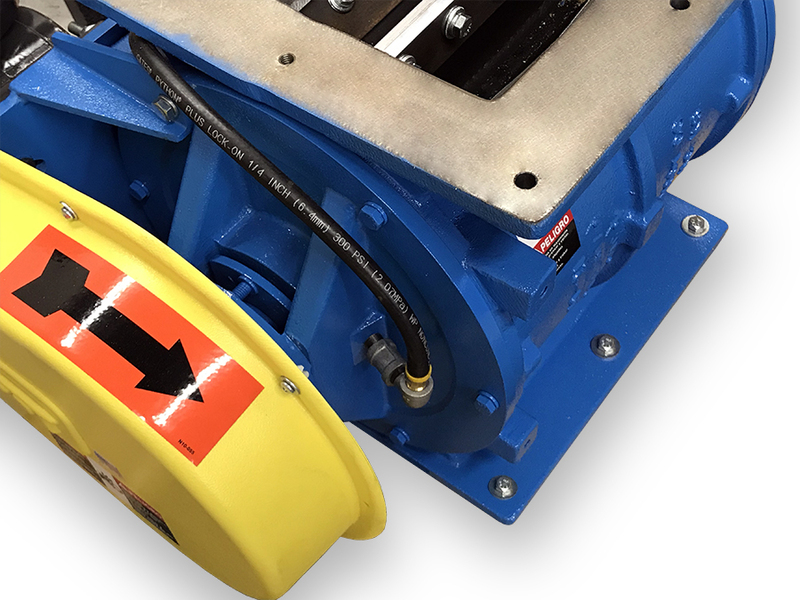 While it is not our most abrasion resistant valve, neither are most of the products that are considered too abrasive for a standard valve. There are simply a lot of materials that are in the mildly abrasive category that are too much for a standard valve and overkill for a high dollar super abrasion resistant valve. 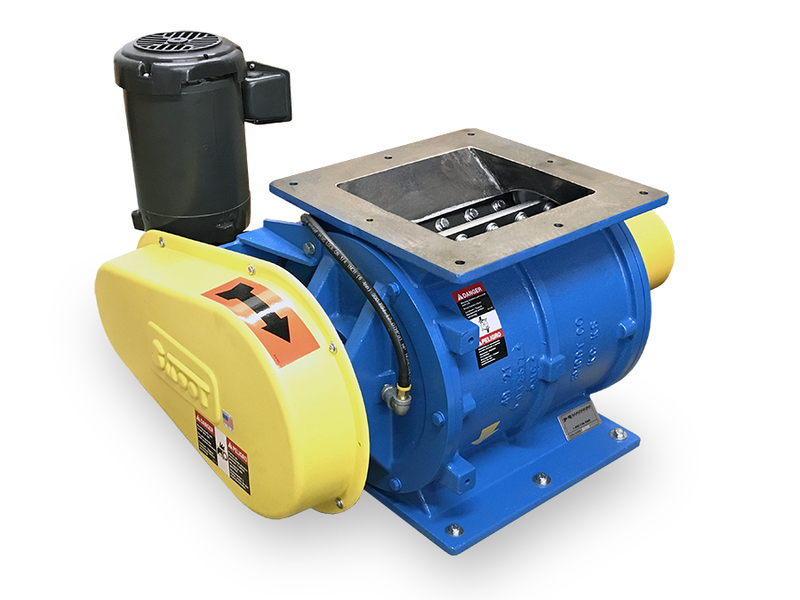 What makes the Type-2 rotary valve work as well as an abrasion resistant valve is the closed end rotor design that has bolt-on hardened steel replaceable tips and the housing bore is coated with industrial-hard chrome. 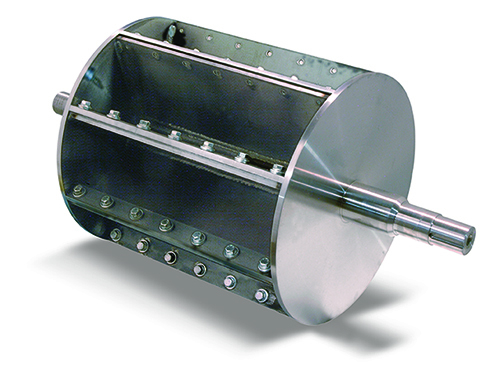 The Type-2 rotary valve really shines when coupled with our patented cavity air purge system on airlock applications.